WHAT A GREAT PIECE OF LAND OUT OF A SUB-DIVISION AND THE MANY POSSIBILITIES FOR ITS USE! 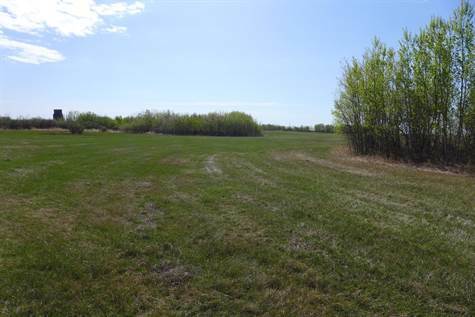 This 25.29 acres fronts onto Hiway 14 and is 45 minutes from the Henday/Sherwood Park for an easy commute to the Edmonton area. The possibilities for this property: build your dream home; truckers, welders, tradesmen run your business from home; re-zone for Hiway Commercial development; have that weekend get-a-way or just own a piece of Alberta. There are several great building sites to build that dream home. AND you may be able to hook into a City water line. Don't miss this great property as these only become available once in a while. GST may be due on the sale.